Traveling to our beautiful island is easier than ever. In October, United Airlines announced new service to the Hilton Head Airport beginning March 31 with two nonstop flights between Washington-Dulles and Hilton Head. Weekend service will be offered to Chicago/O’Hare and Newark, NJ. Delta soon followed suit and announced a return to the Hilton Head market in May with three daily nonstops to Atlanta. They will also offer seasonal Saturday nonstop service to New York starting in June. Allegiant Airlines has also added new routes this month to the Savannah Airport. Get the full list of flights to both airports here. Looking to escape the snow and freezing winter temperatures? Island Getaway is offering 10% off all new reservations departing by March 31, 2019! Call us at 800-476-4885 for details. 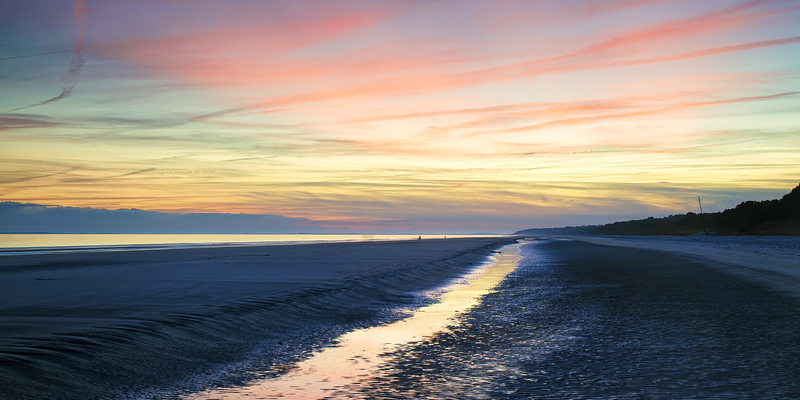 Island Getaway Rentals, Hilton Head > Blog > New Direct Flights to Hilton Head!